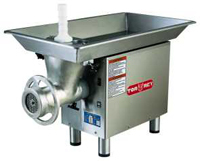 We sell quality Biro, Omcan, Torrey and Tre Spade meat grinders in every size for those who want excellent new equipment. 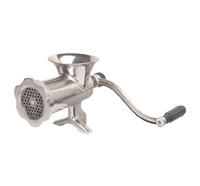 We carry a good selection of used grinders of all makes. 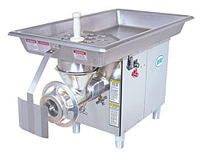 Currently we have reconditioned Toledo, Butcher Boy, Biro and Hobart grinders on hand.